Hello! 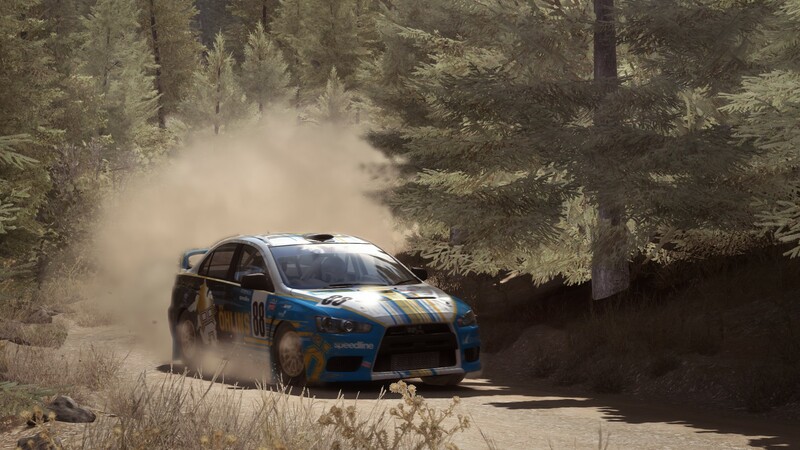 We hope you’ve had a great fortnight since we last put an entry in the DiRT Rally Road Book. For now, it’s back down to business as usual – so here’s this week’s update. Finally, we’re aware that the RaceNet fix we pushed out last week helped some users with their connectivity, but not all! So we’re still looking into this as a priority, and hope to have some good news for you soon. It’s been really difficult to reply to all of the threads we’ve seen addressing these issues – but please be assured that we are listening and that we’re working hard behind the scenes. Can you guess how many miles the community have driven on DiRT Rally? 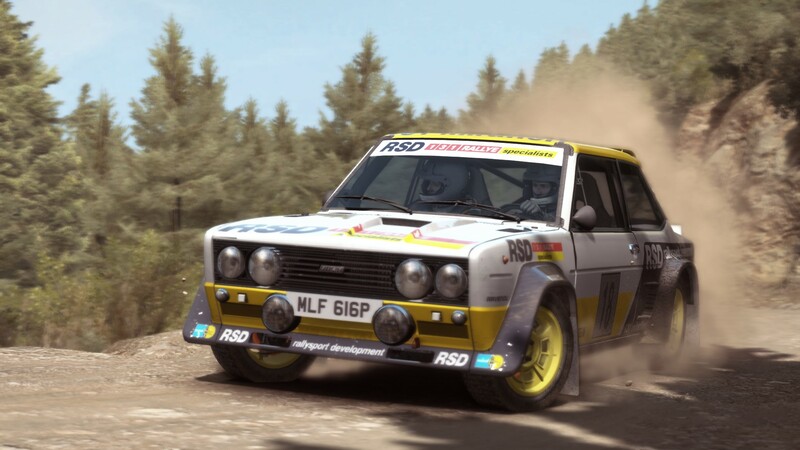 PS Plus France have recently set up their own official league for DiRT Rally – and it’s one that will offer cash prizes too! 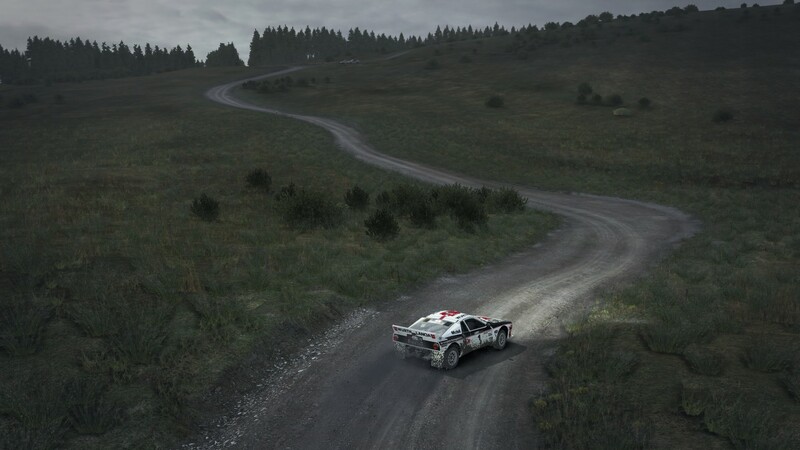 To join the league, head over to https://www.dirtgame.com/uk/leagues/league/47123/ps-plusleague and request to join. Finally, I’m on holiday for the next week or so – so if there’s anything pressing that might be missed in a sea of tweets when I get back, then please drop dirtgame@codemasters.com an email so we can pick it up there. This week’s Screenshot of the Week comes from DuKe over on Steam. This angle is one of our favourite replay angles – especially in Wales – and this pic does well to capture twists, turns and undulations of the road ahead.